ENCINITAS — Encinitas could toughen its restrictions on noisy gas-powered leaf blowers, according to a report from the city’s environmental commission. The council directed the commission as part of its annual work plan to complete a leaf blower noise reduction and pollution plan, which the council would then consider for adoption. But, according to a report that will be presented at Thursday’s environmental commission meeting, the options on the table include reducing the time blowers could be used to between 8 a.m. and 5 p.m. Monday though Friday and between 9 a.m. and 5 p.m., Saturdays; or a gradual ban of all leaf blowers. City landscapers would be the first to phase out leaf blowers under the proposal within three to six months of its inaction. Commercial businesses would be required to stop using blowers within a year of its passage. Enforcement of such a ban would be complaint based, according to the report. 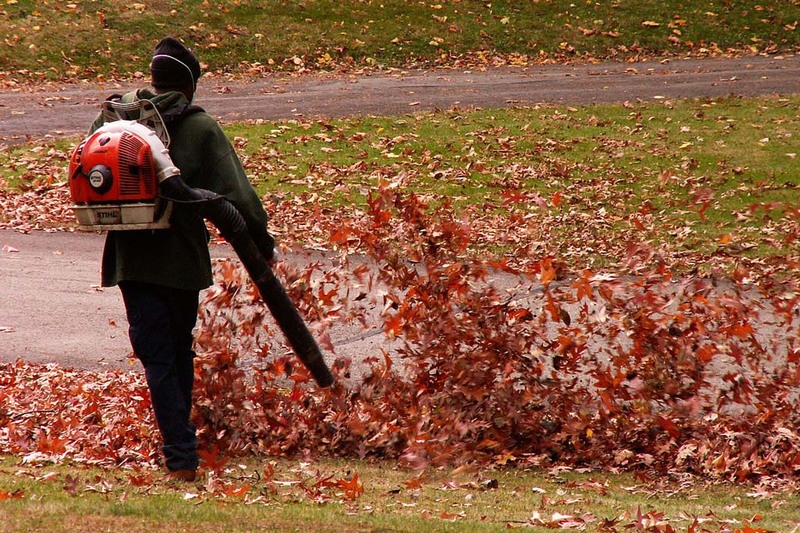 A subcommittee investigated several cities regulations of leaf blowers and found that restrictions vary from city to city, and include distance restrictions, prohibitions of certain types of blowers and outright bans. Solana Beach, for example, bans all two-stroke leaf blowers, while Del Mar bans all leaf blowers, though the ban is loosely enforced. Los Angeles prohibits gas leaf blowers within 500 feet of a home; violations after the initial warning come with a $100 fine. 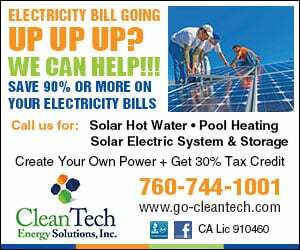 In those cities, the report says, businesses have said a ban would add about 15 to 20 percent to their costs and in some cases, such as some companies in Del Mar, they have passed the expense along to their customers. In cities such as Claremont and Santa Barbara that have banned leaf blowers for government use, the impact on the landscaping budgets has been negligible. The commission will meet to discuss the findings at 5:30 p.m. Thursday at City Hall.